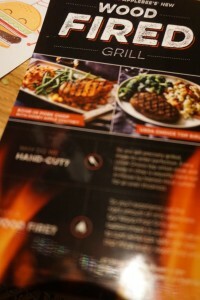 Fave Neighborhood Restaurant Applebee’s NEW #WoodFired Menu & Dinner for 2 GIVEAWAY! 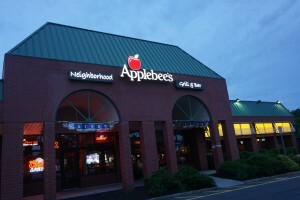 You are here: Home › campaign › Fave Neighborhood Restaurant Applebee’s NEW #WoodFired Menu & Dinner for 2 GIVEAWAY! Our fave neighborhood restaurant has revamped their menu and elevated the flavor of their new #WoodFired dishes. In all honesty, it’s not often that our family of 6 goes out to eat. 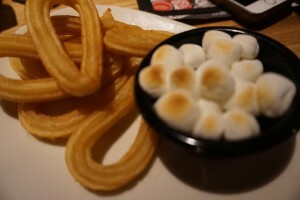 With my Step-daughter in town this Memorial weekend, we were in for a special treat at our local Applebee’s. We got to taste a few of their newest additions to their menu. Their new certified USDA Choice Hand-Cut Wood Fired Steaks and Bone-In Pork Chops are hand-cut by trained meat cutters to ensure the highest quality and experience for their customers. 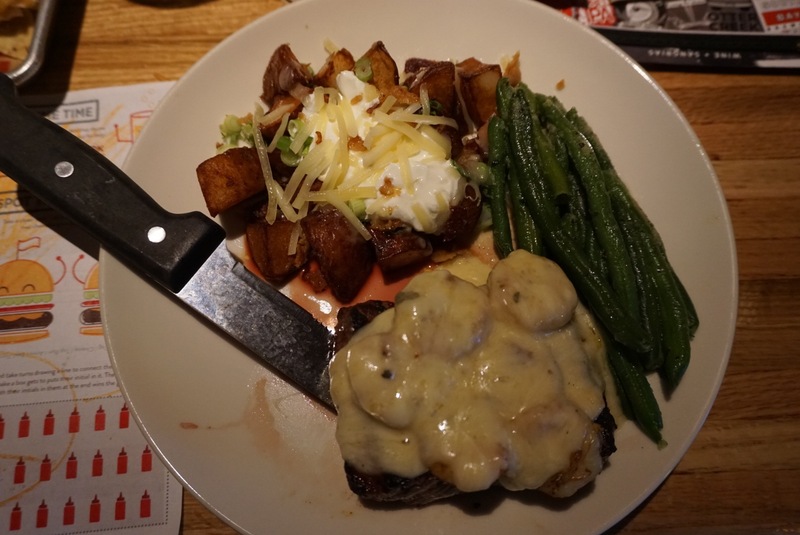 With renovated kitchens, revamped menus and trained chefs, Applebee’s has raised the bar with the quality and flavor of their food without putting a bigger dent in a family’s budget. 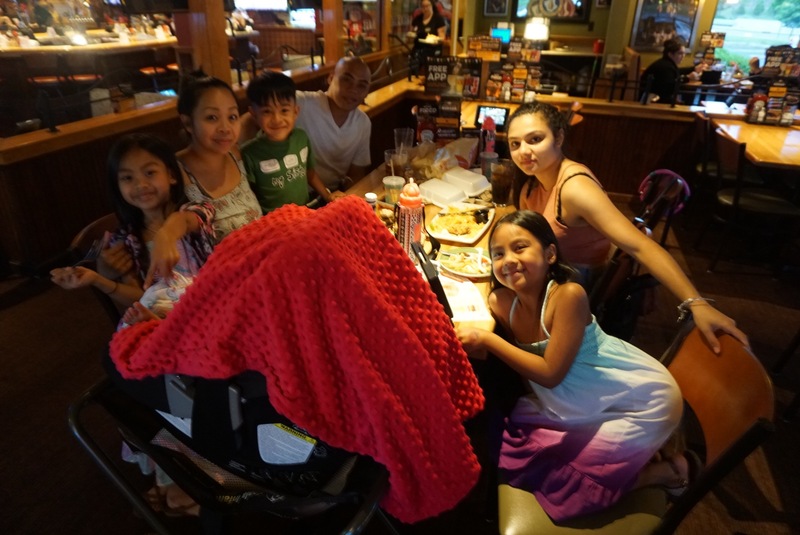 One of the main reasons why we have always loved Applebee’s, is for their affordable prices and family friendly atmosphere. After trying the new menu, my husband and I both agreed that everyone will now be getting more bang for their buck. While we did order some family favorites such as the boneless buffalo wings, spinach artichoke chips & dip, key lime chicken, chicken tenders with fries and churro smores for the kids. Our experience with the new #woodfired items surpassed our expectations. 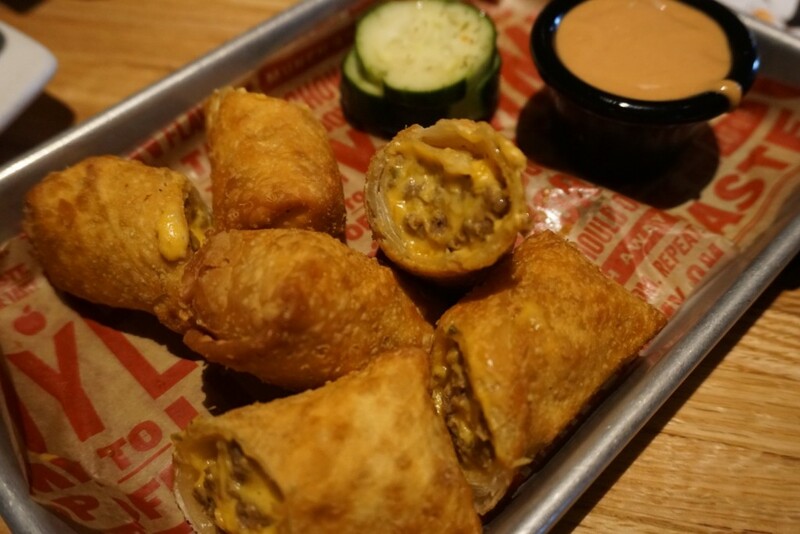 A new appetizer on the menu that we had to try, Cheeseburger Egg rolls! One word…BOMB! Why hasn’t anyone invented this sooner? Each roll was cut in half, giving each of us 1 to taste and wanting more. But of course we had to save room for the main entrees. 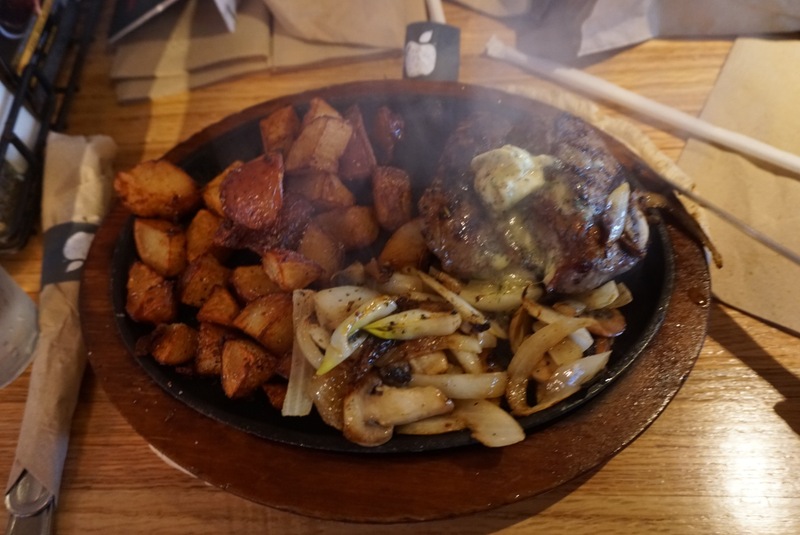 My husband decided to get the dish we asked the waitress about when we walked in, the aroma and sound of the sizzling platter sold us before it even hit our palette. The Bourbon Street Steak with a side of roasted red potatoes and the best part was the marinated side of mushroom and onions that complimented the steak perfectly. As for my entree, I was sold on the sound of Shrimp Parmesan Steak and it sure delivered on flavor and juiciness. Just as good as the main dish were the sides I selected, Crispy Bacon Potatoes with a dollop of sour cream and cheese and Garlicky Green Beans cooked with the perfect amount of crunch and garlic. All in all, it felt like a fancy date night treat for us without the expensive price tag. 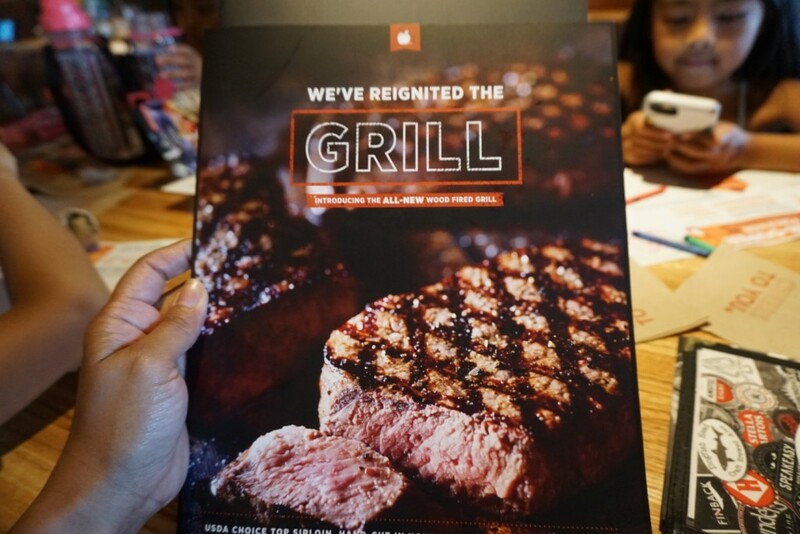 Applebee’s has taken their menu to the next level with their new #woodfired dishes! Now to plan an actual date night so we can try the other items! GIVEAWAY TIME!!! ENTER BELOW THROUGH RAFFLECOPTER! BONUS ENTRIES ON IG TOO! 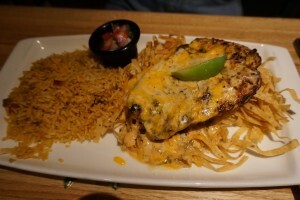 Disclosure: My family and I were invited for a complimentary dinner to taste test the new items on the Applebee’s menu. This giveaway is also hosted by Applebee’s. All opinions are my own and this is not a sponsored post. 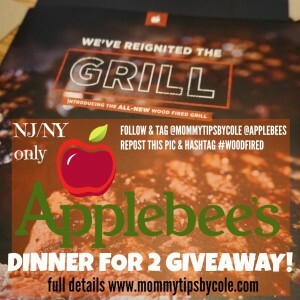 6 Responses to "Fave Neighborhood Restaurant Applebee’s NEW #WoodFired Menu & Dinner for 2 GIVEAWAY!" We love the Applebee’s 20 dinner for two! The bourbon street steak looks yummy!! 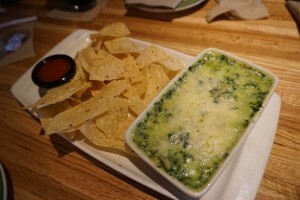 Applebee’s is definitely a fav for us. So convenient and like you said, it’s fancy dishes at low prices. The bourbon street steak I’ve gotten a few times and probably will get a few times more! I would try the Shrimp Parmesan Steak! I would love to try the double glazed baby back ribs! 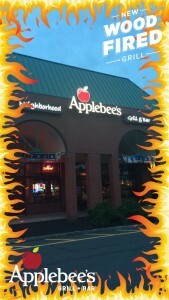 Love Applebee’s!! The shrimp parmesan streak sounds delectable. I’ve never tried applebees so I really don’t have a favorite.